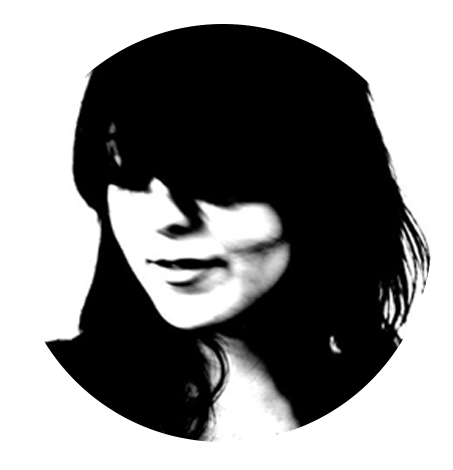 I’m Nora, I’m passionate about photography, cinema, nature and techniques of autonomy. “Becoming autonomous, the gates to the future”. 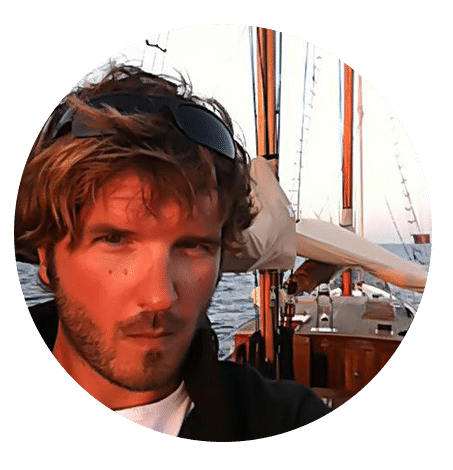 I’m Lionel, I have been a professional sailor around the world for almost 13 years travelling on S/Y Dolphin, one of the five ever built Abeking & Rasmussen sailing yacht. Weeks and weeks without sight of lands gave me the time, inspiration and creativity to refine my skills on graphic design, becoming a real passion. Since 2011, I decided to settle down to make my passion a profession. TDS Lab – That’s Design!